Cyn Bagley is a LibraryThing Author, an author who lists their personal library on LibraryThing. 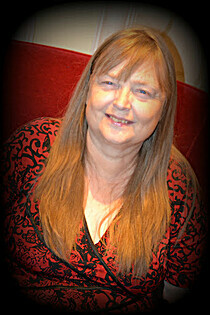 See Cyn Bagley's author page. About meI am a world-traveler, author, poet, and reader. I have an auto-immune disease called Wegener's Granulomatosis. My world now revolves around staying well.